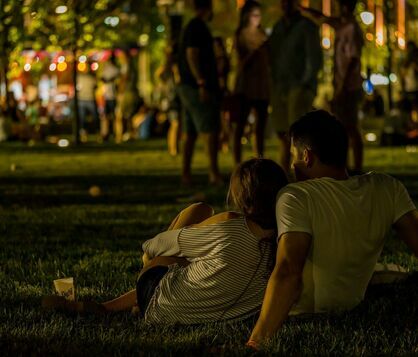 When it comes to your free time you want options Grandview Yard offers the perfect mix of city energy and suburban comfort. 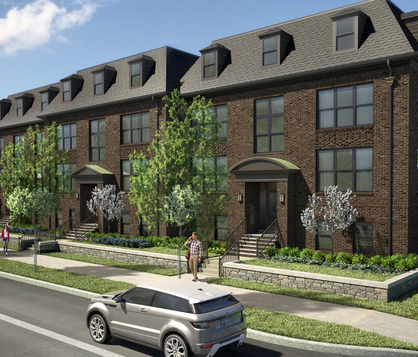 The Junction Just announced, 2-story townhome residences with walk-ups. View additional communities developed by Nationwide Realty Investors.